Cute 2 bedroom 1 bathroom duplex with a garage! 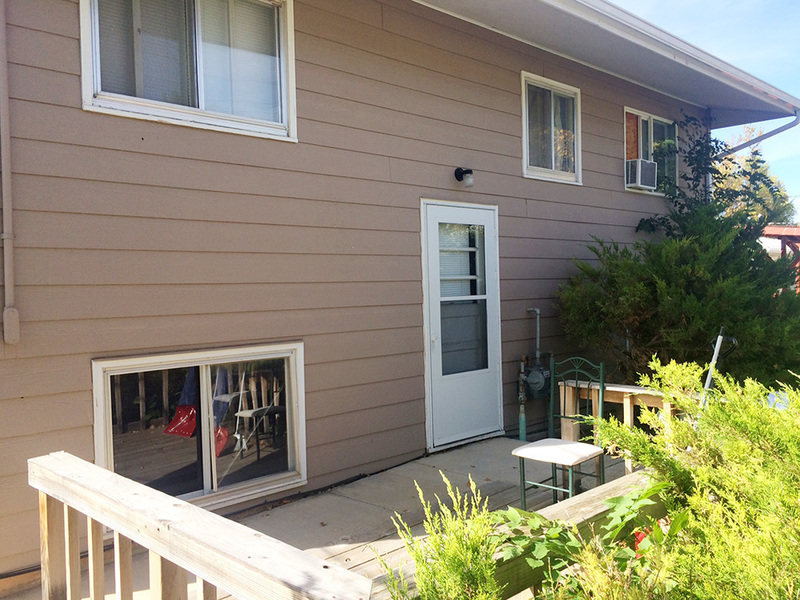 Convenient location in the heart of Spearfish! Take a walk downtown or to one of the parks. Also close to restaurants, schools and the hospital. All information is deemed accurate, but all details are subject to change without notice.